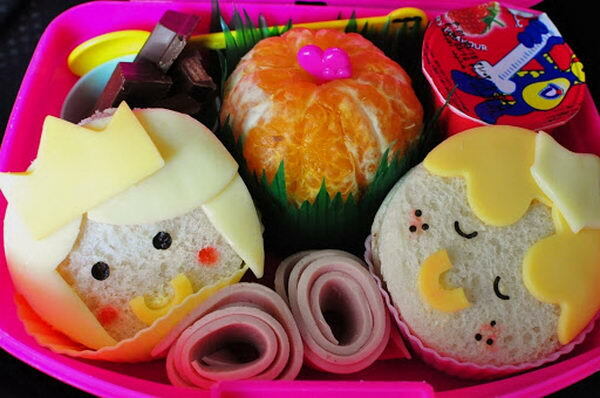 A bento is basically a fancy Japanese lunchbox. 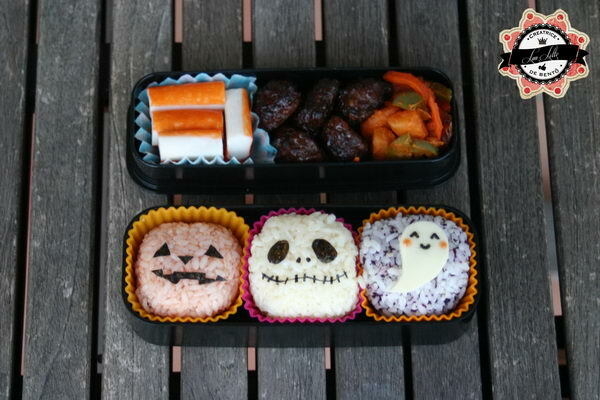 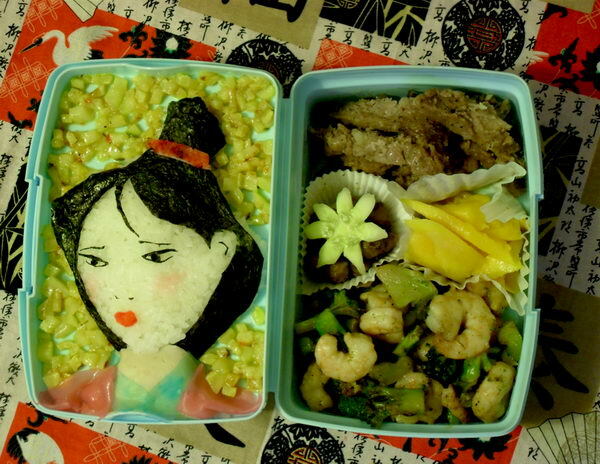 Many Japanese mothers prepare bento tox lunch for their kids, and arrange the meal in a pleasing way. 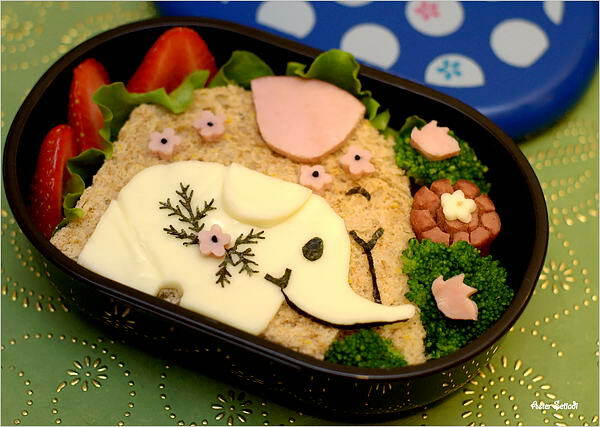 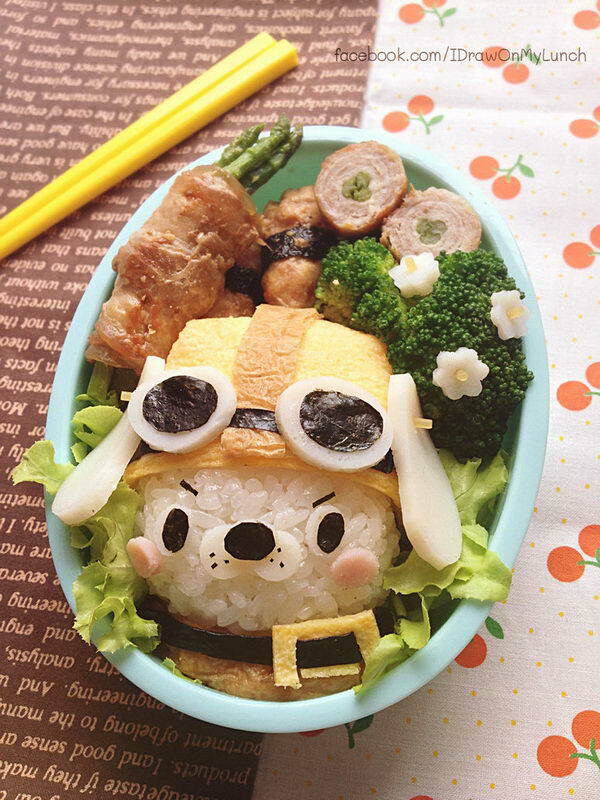 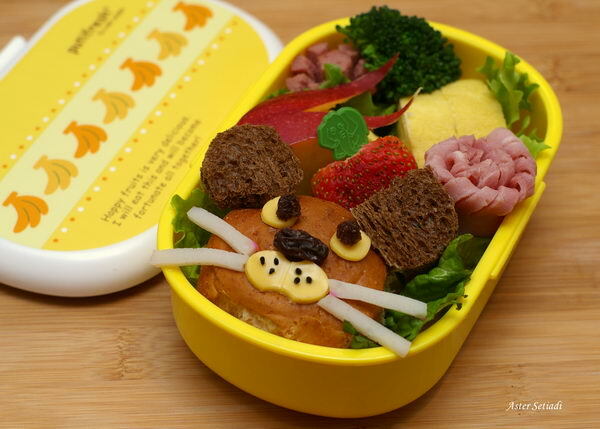 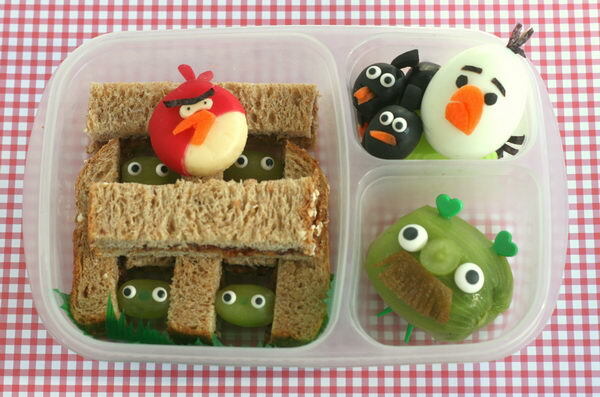 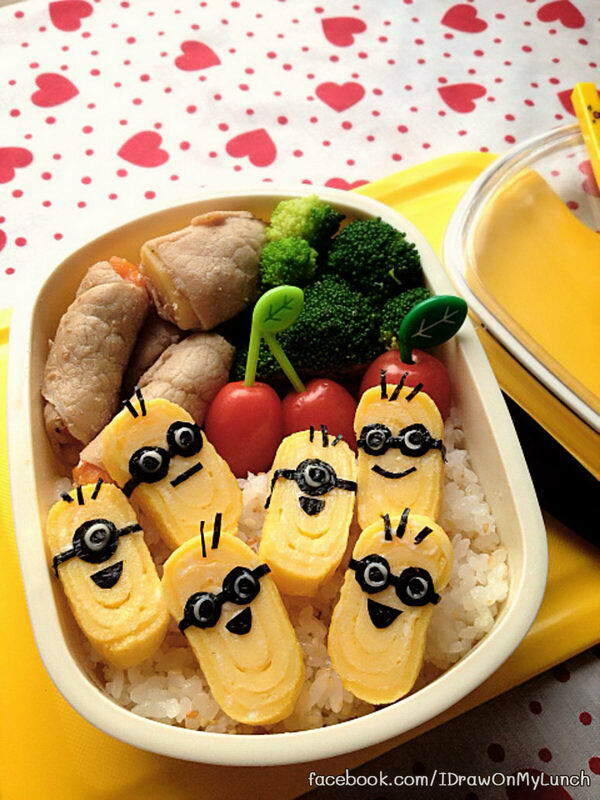 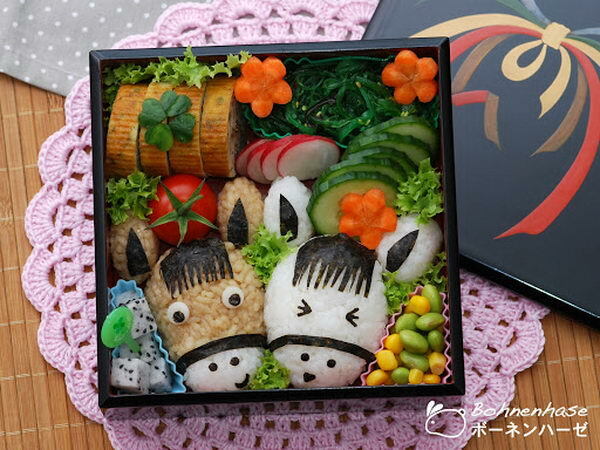 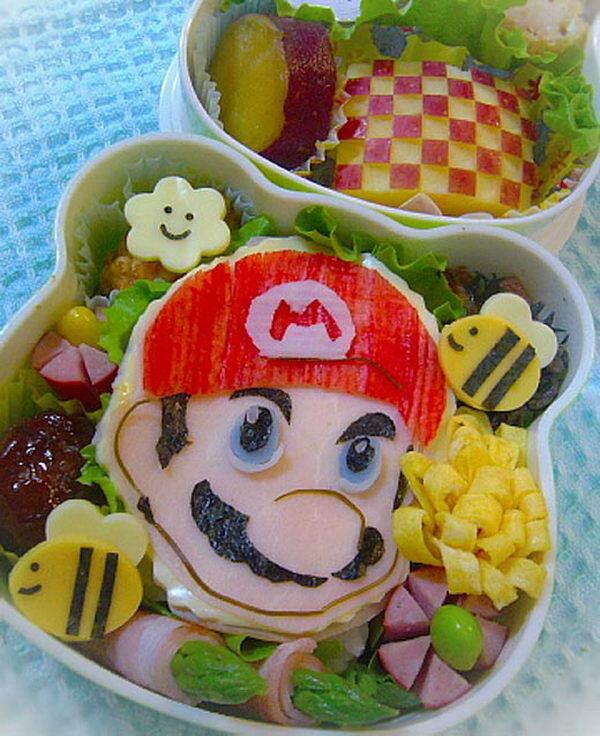 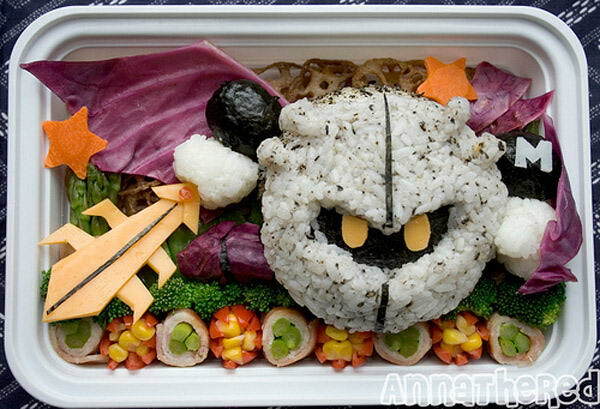 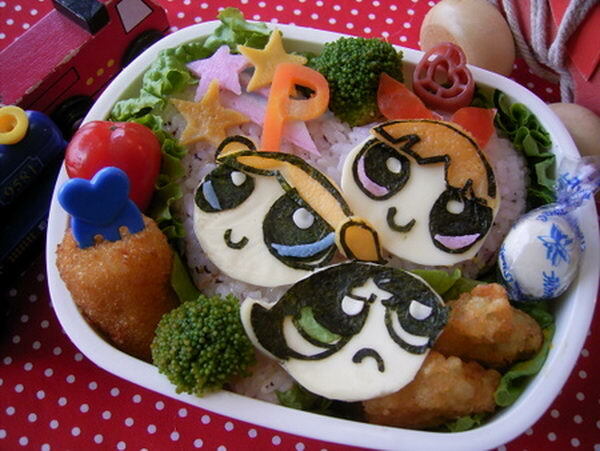 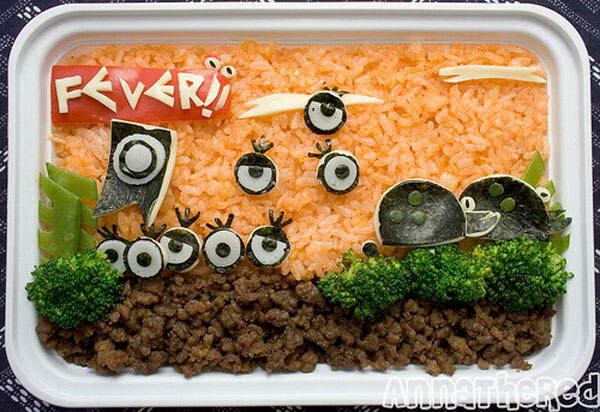 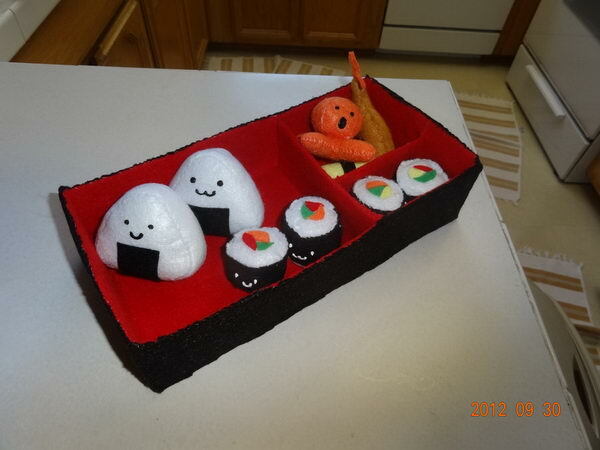 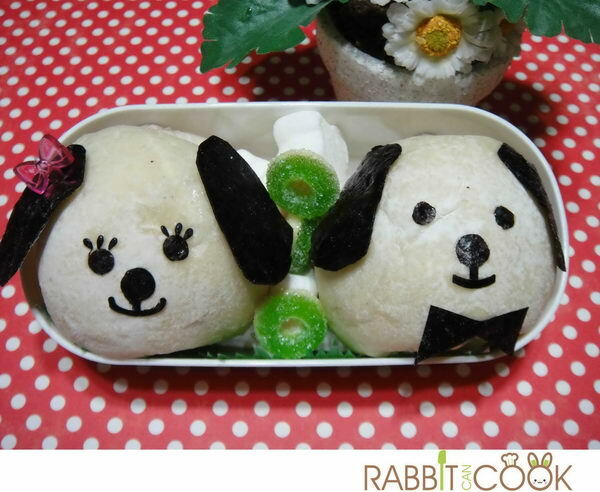 Using different cartoon characters and animals, they make their bento boxes amazing. 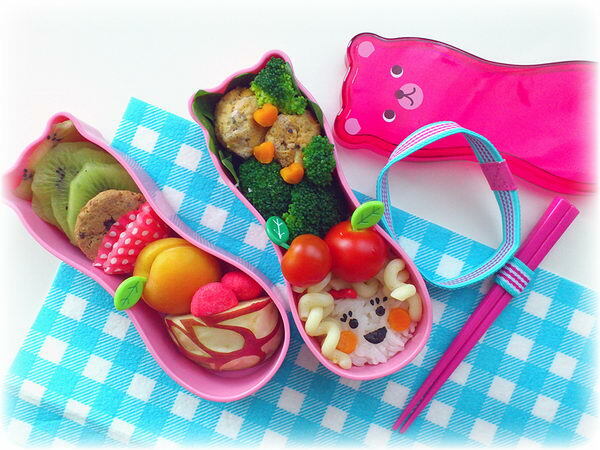 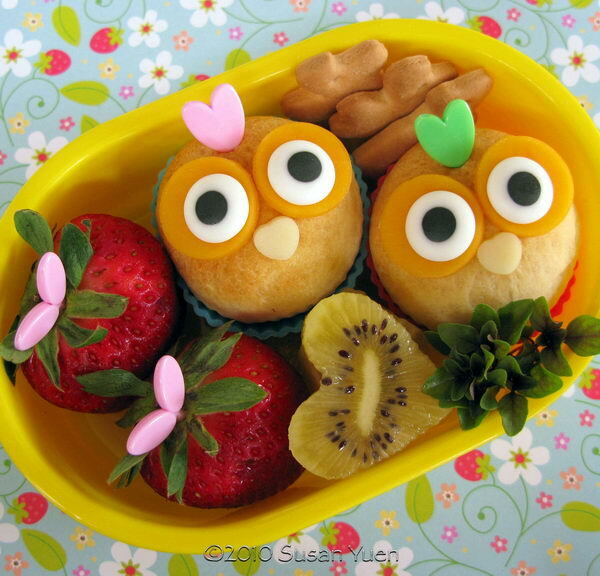 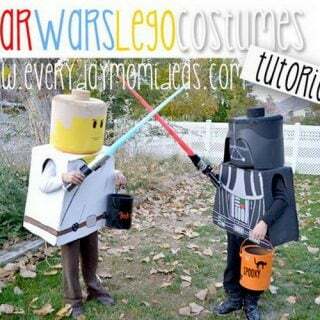 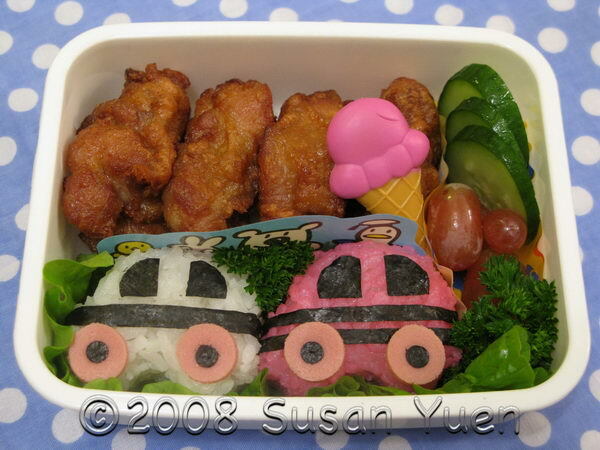 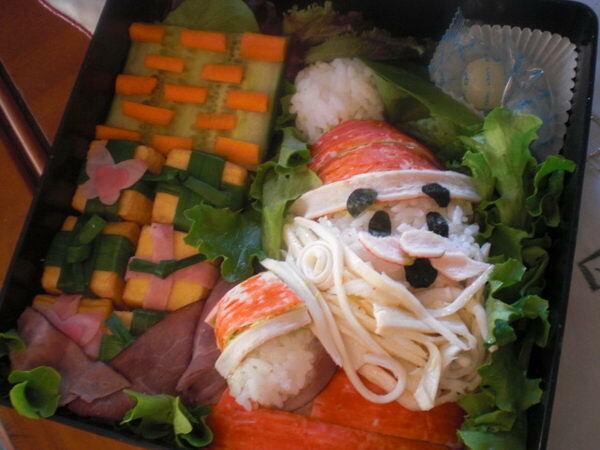 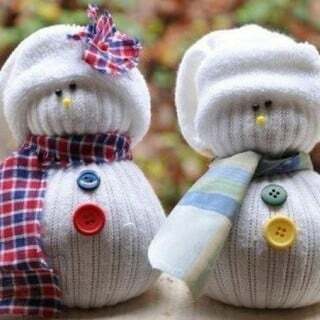 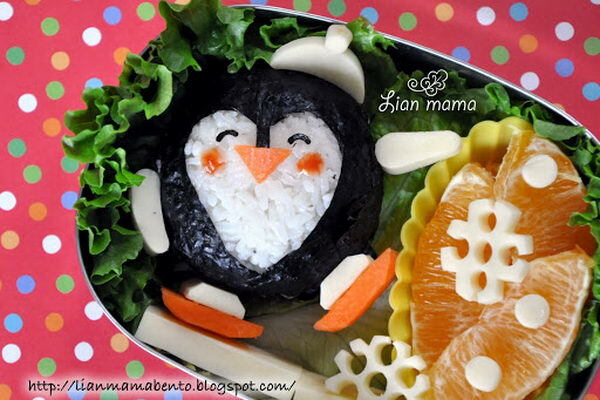 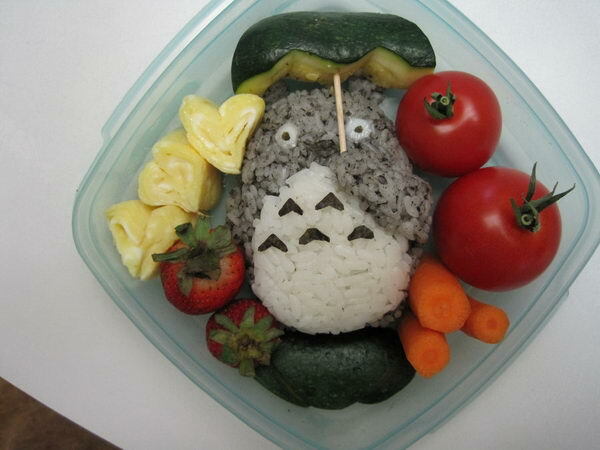 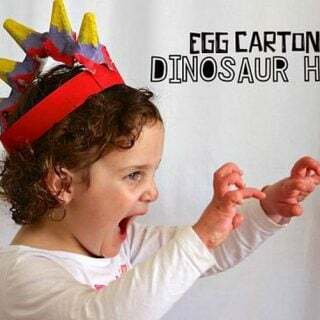 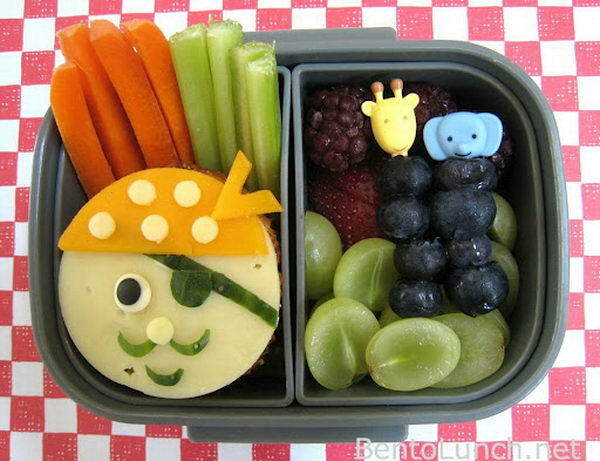 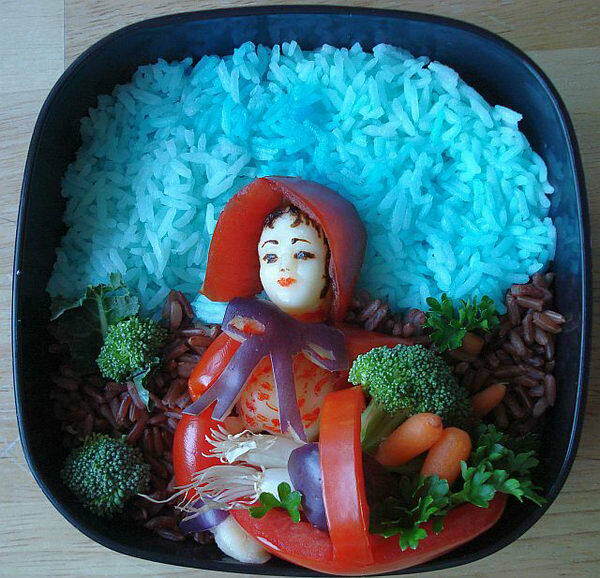 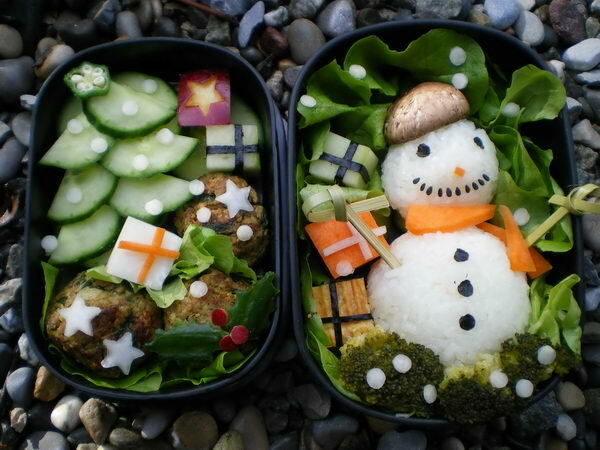 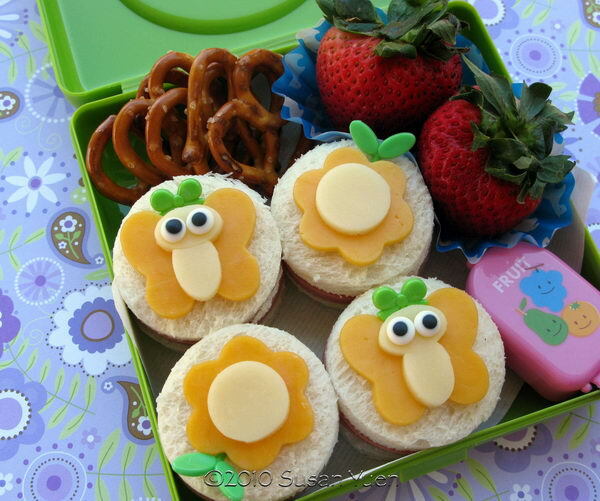 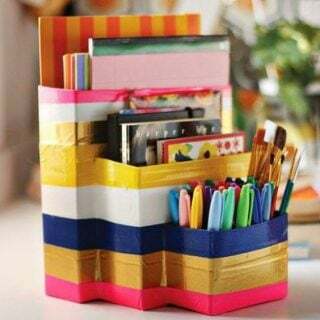 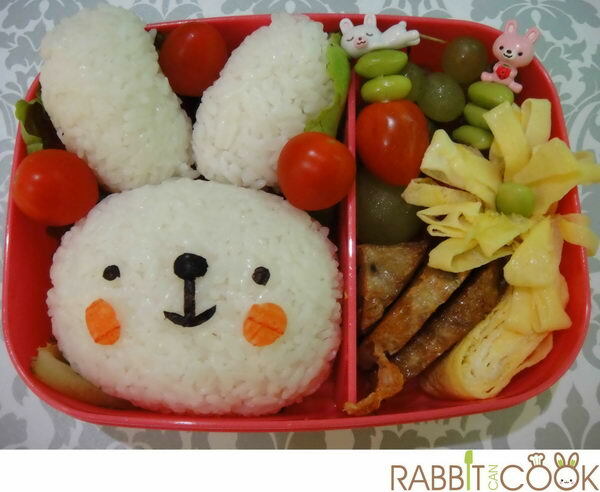 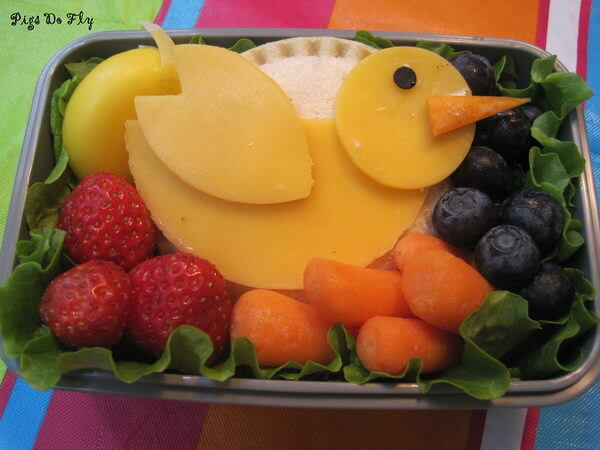 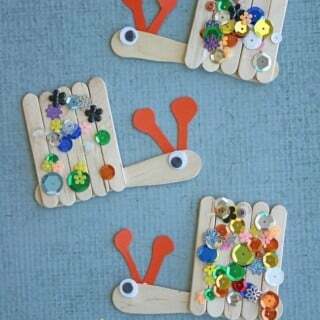 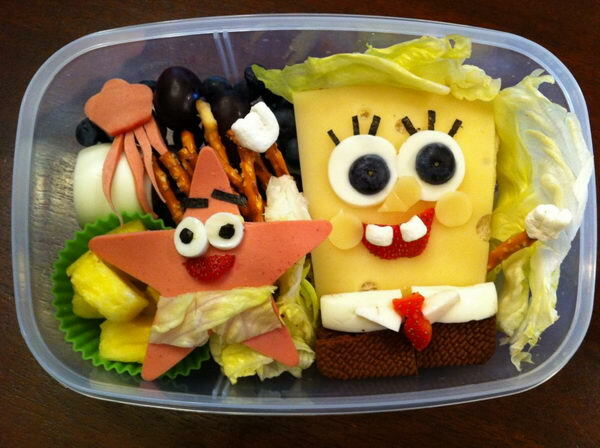 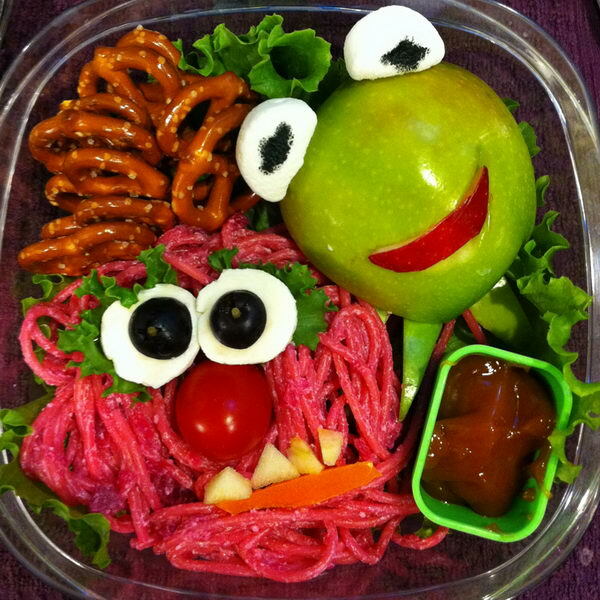 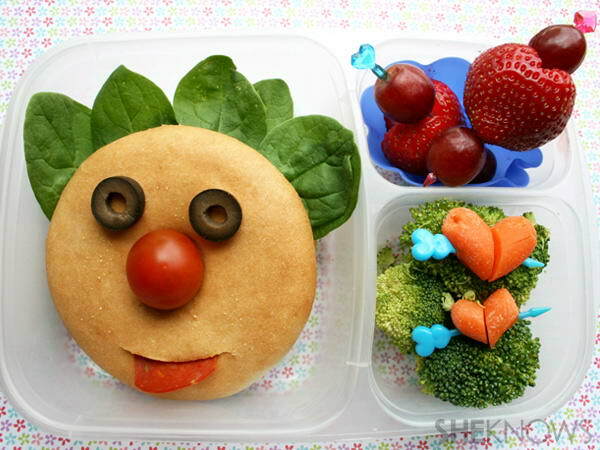 Enjoy these creative bento lunch box ideas and make a beautiful bento box lunch for your kids. 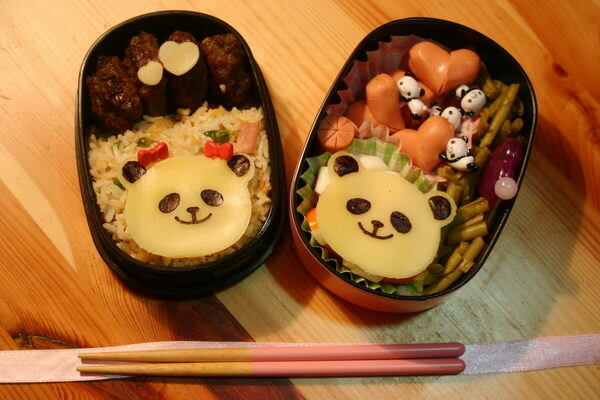 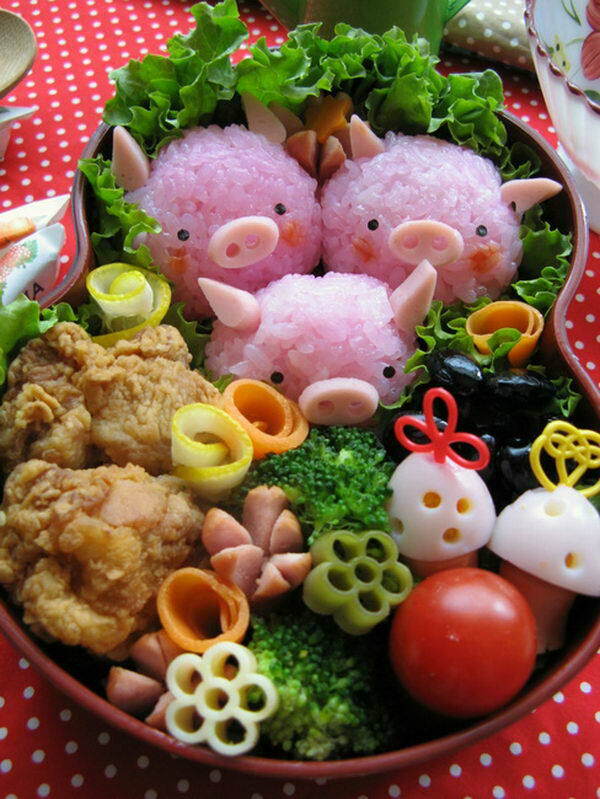 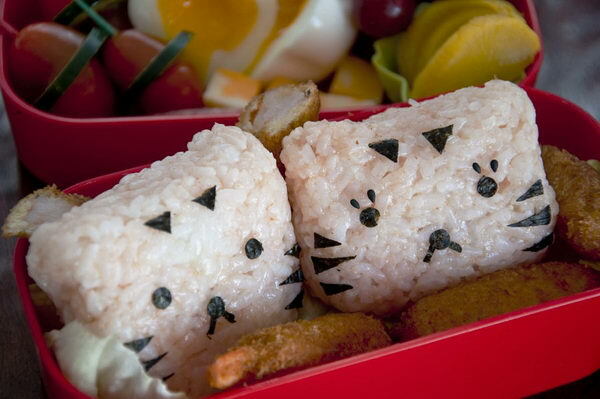 The most important thing about making a bento is to make it with love and have lots of fun. 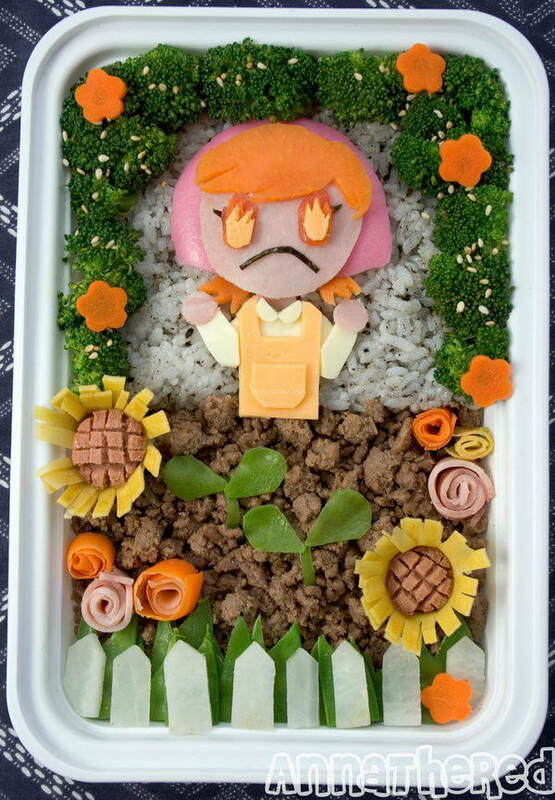 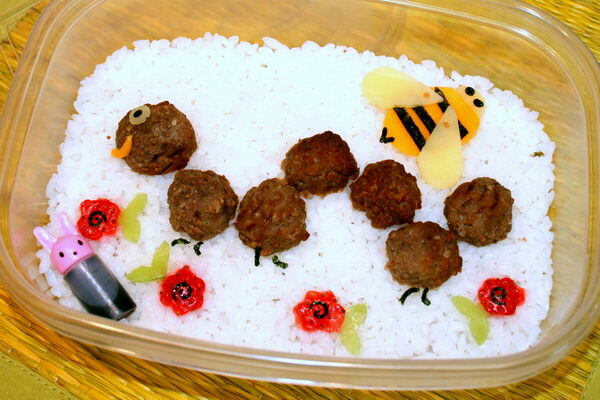 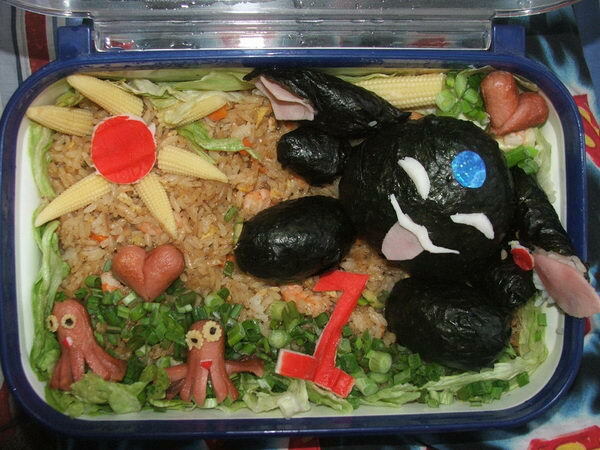 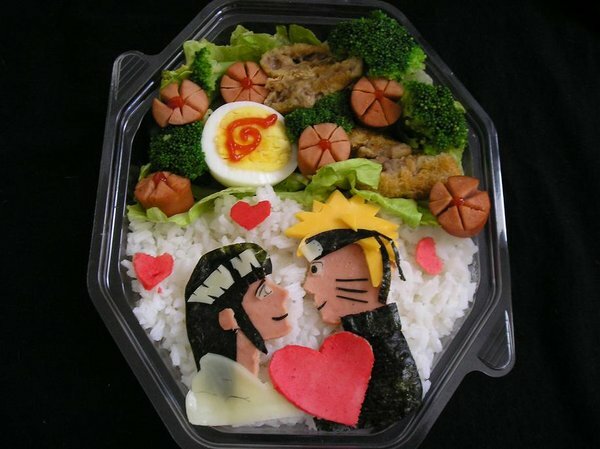 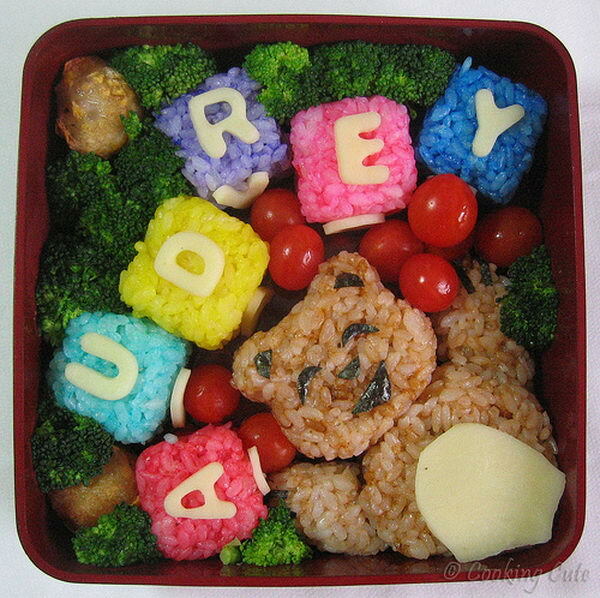 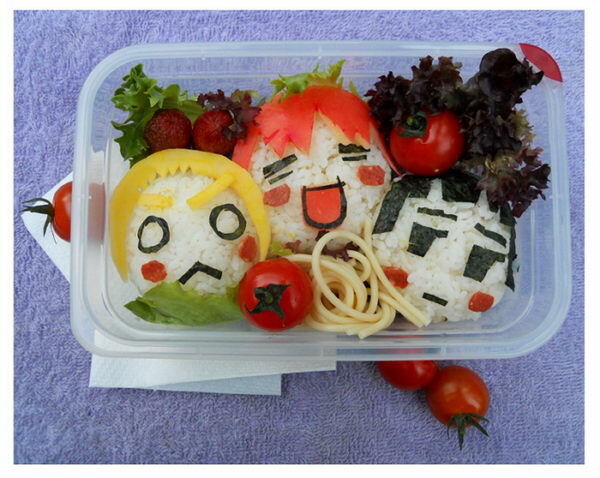 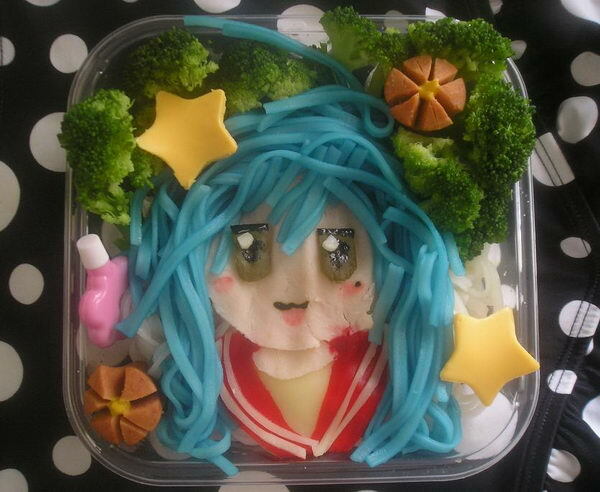 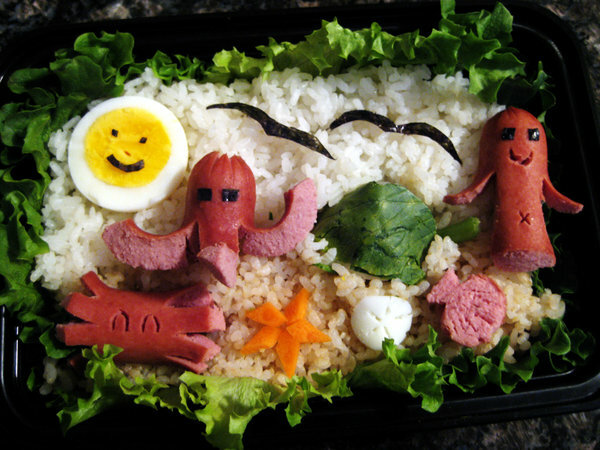 That APH themed bento… I want some.